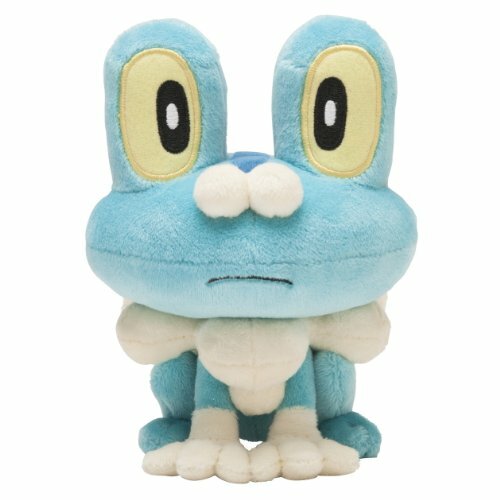 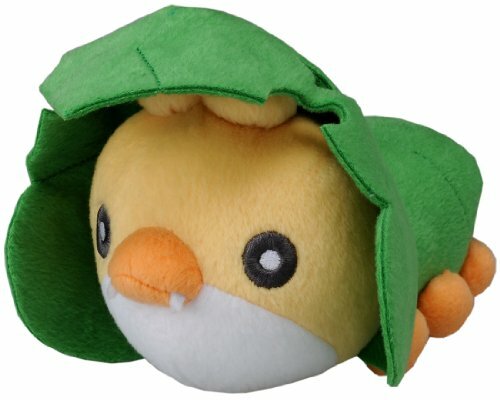 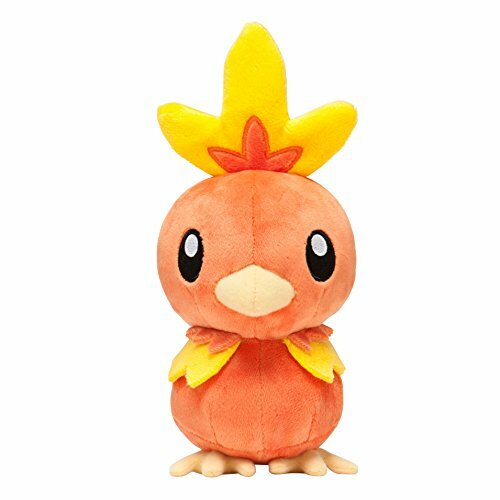 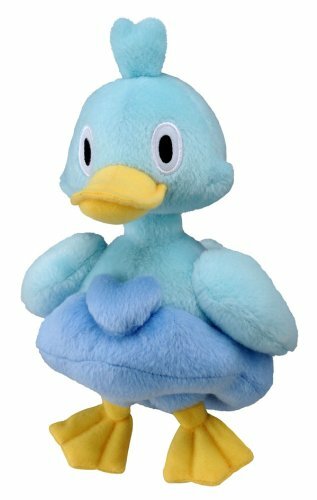 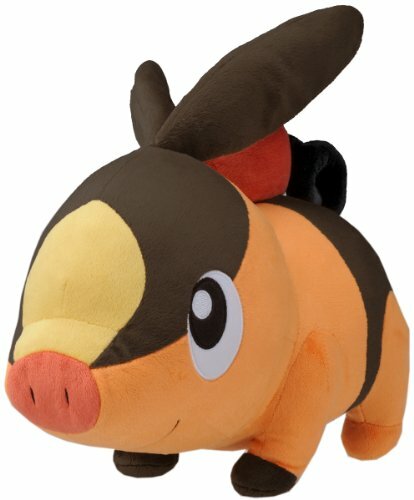 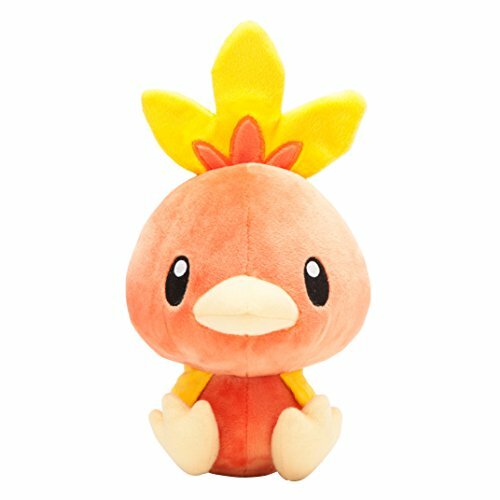 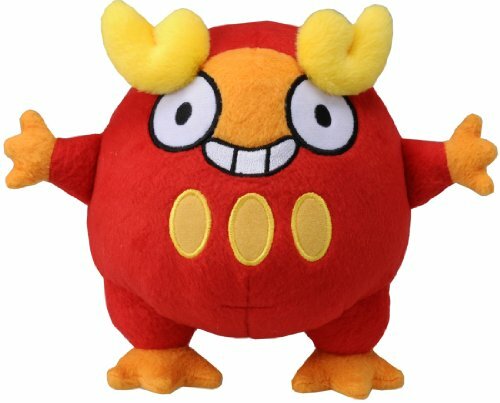 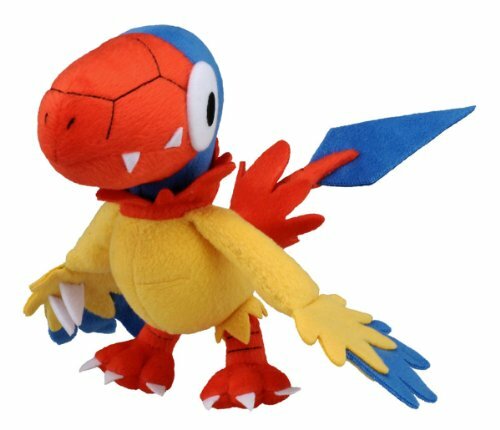 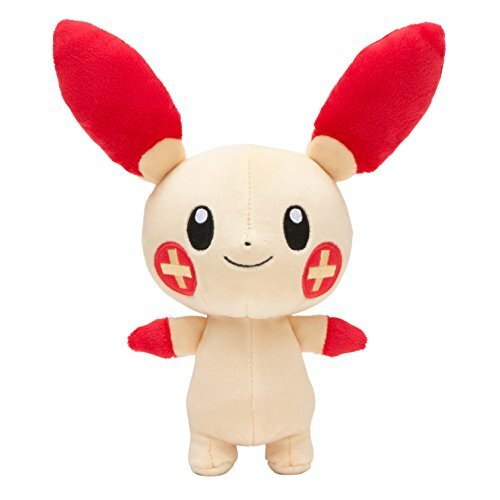 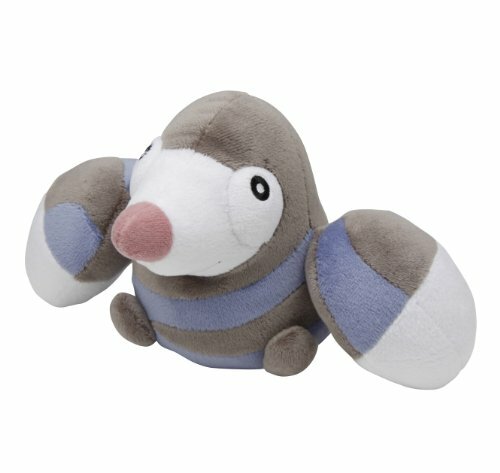 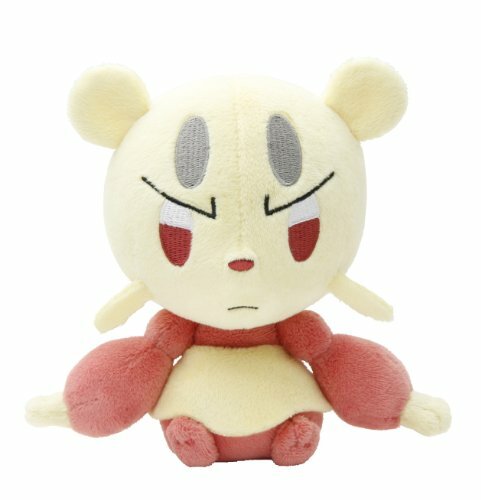 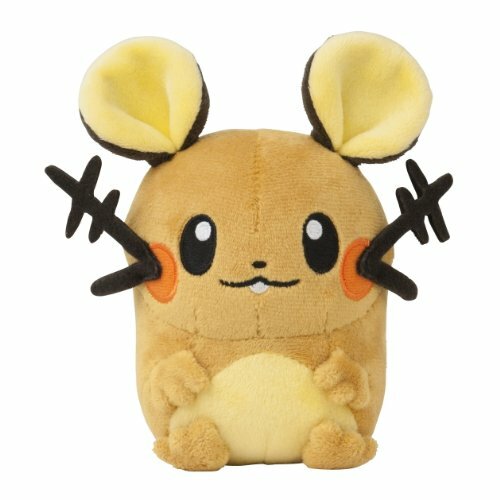 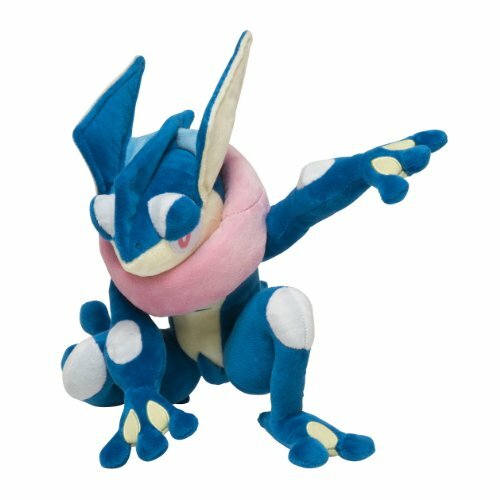 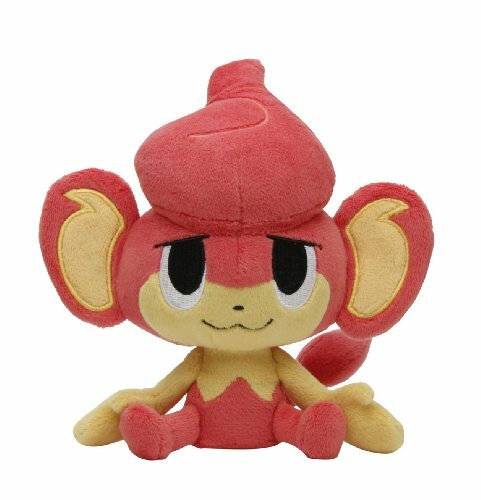 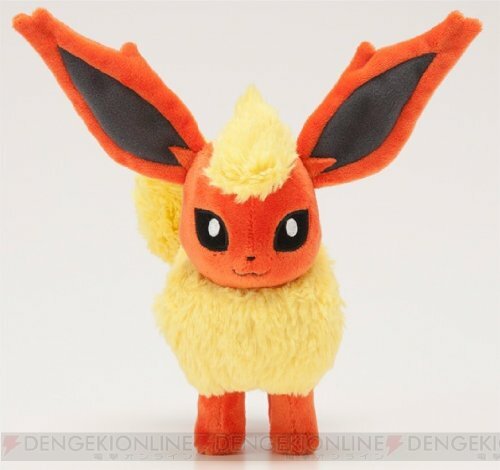 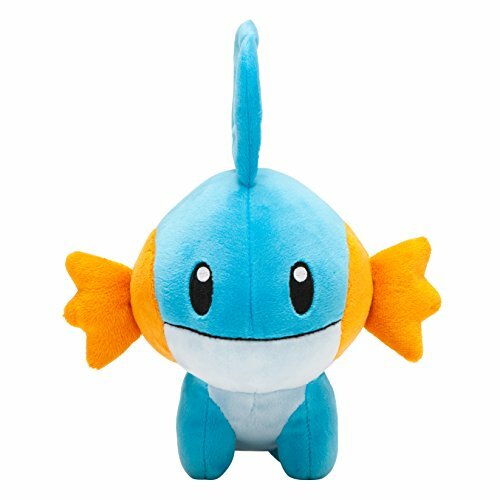 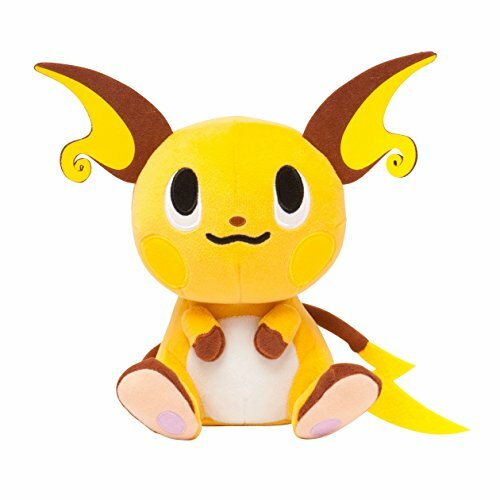 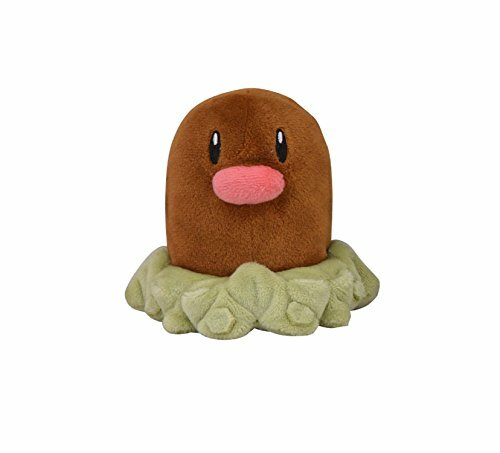 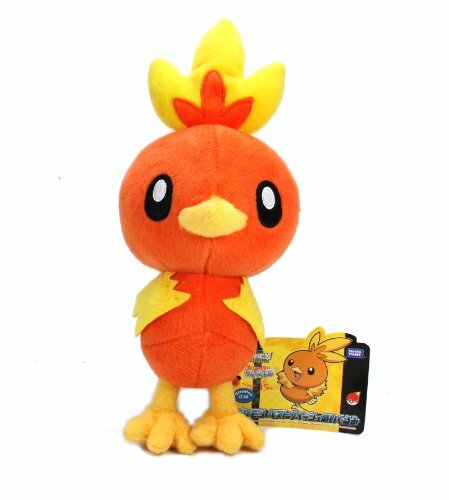 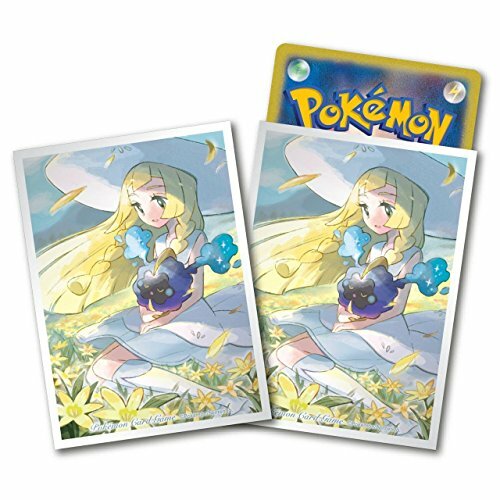 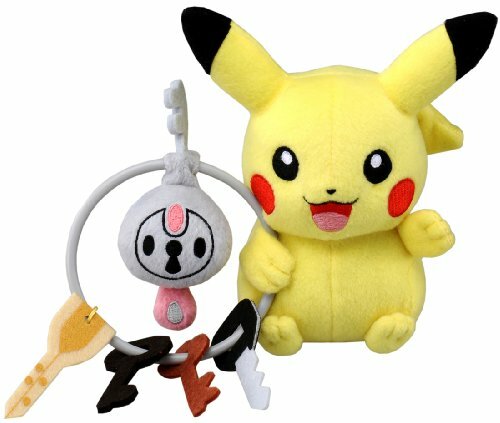 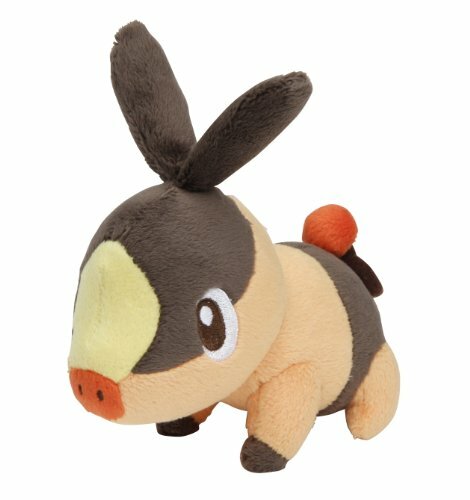 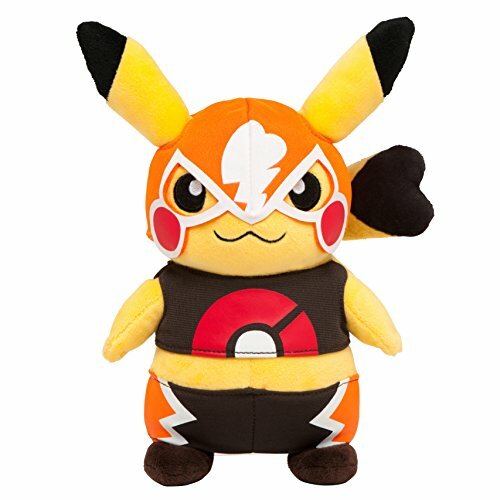 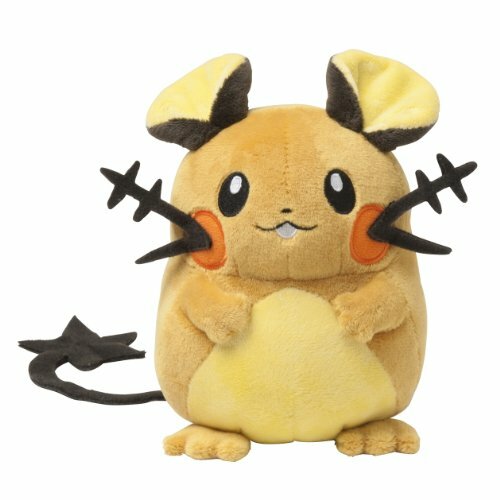 Pokemon Center Original Dedenne Plush Doll from Japan shopping service. 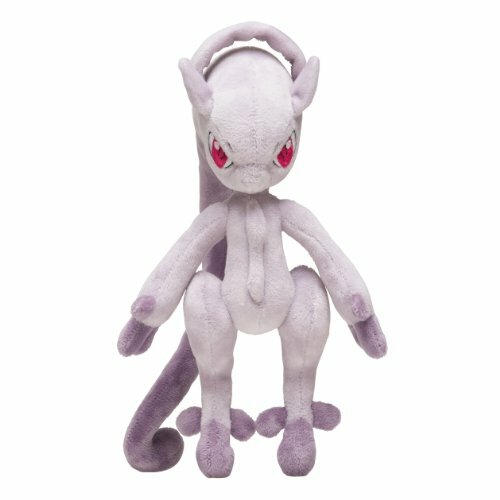 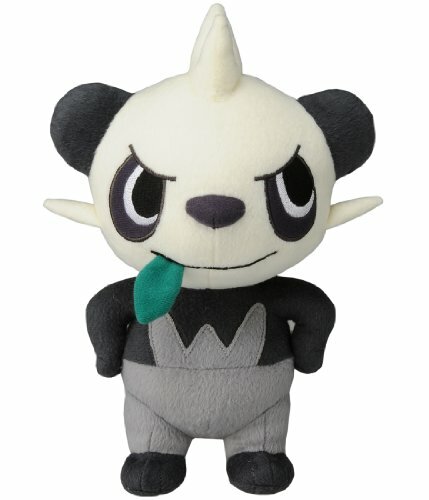 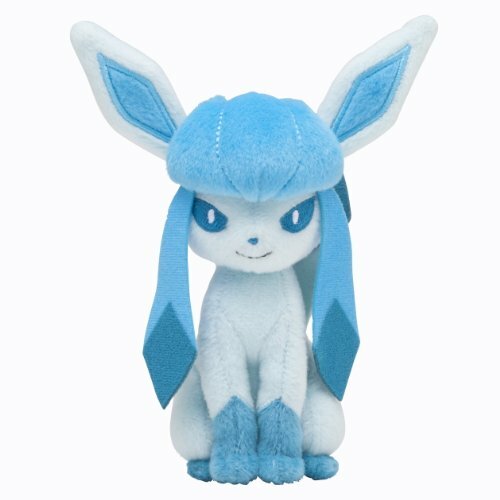 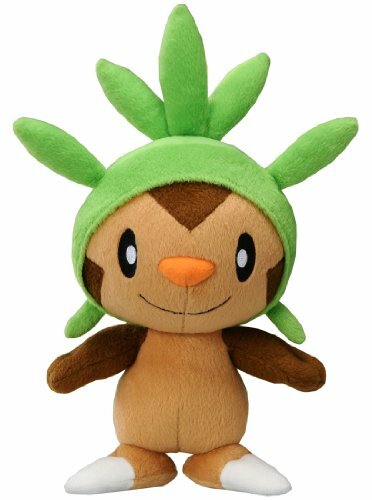 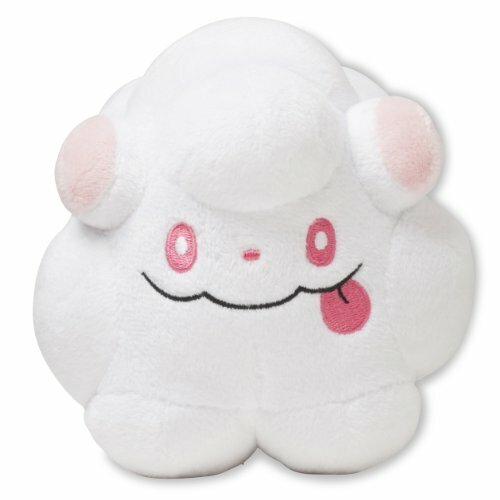 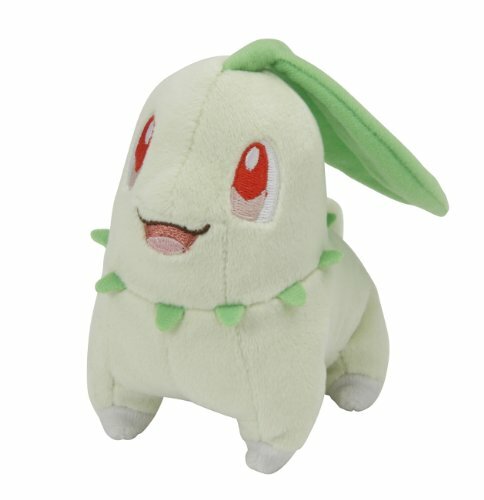 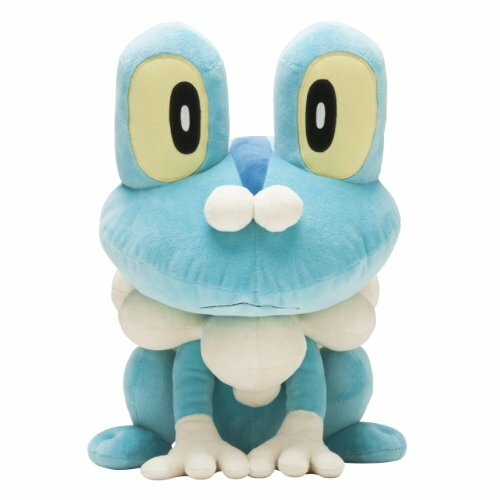 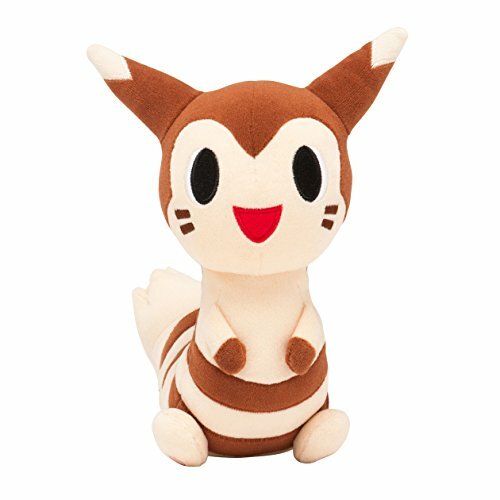 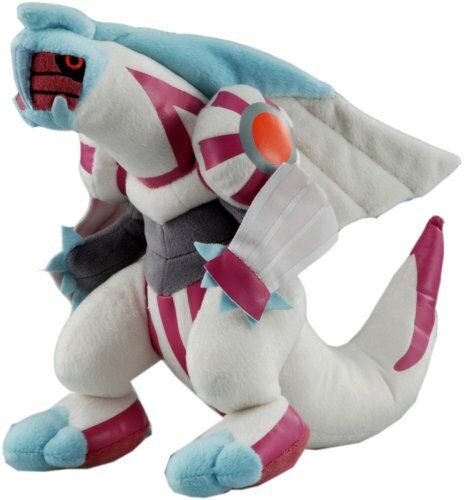 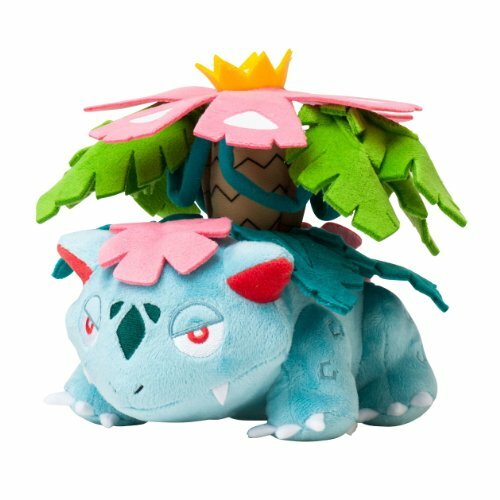 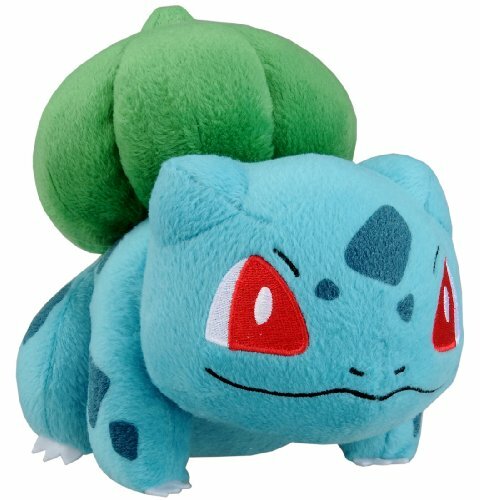 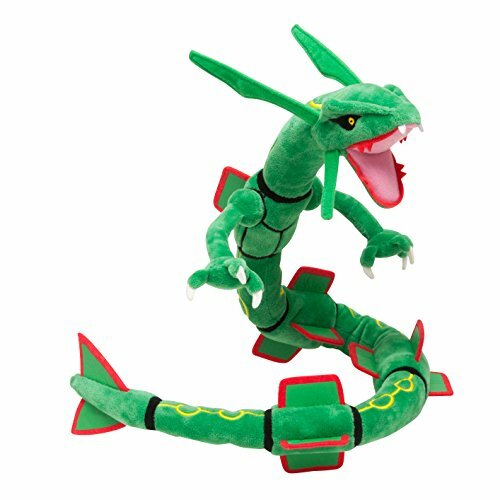 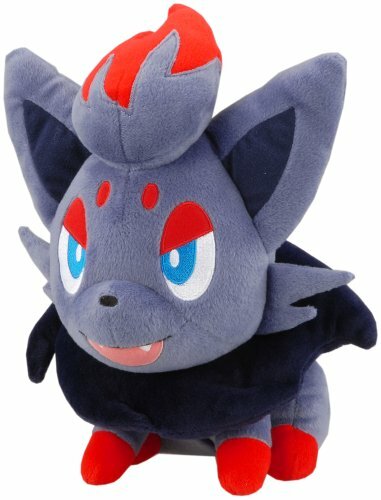 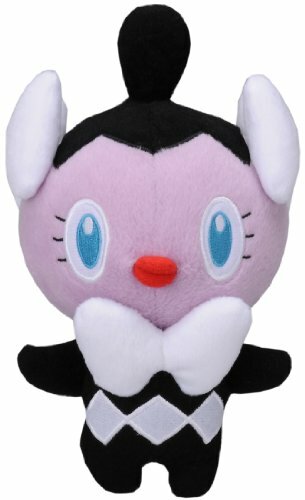 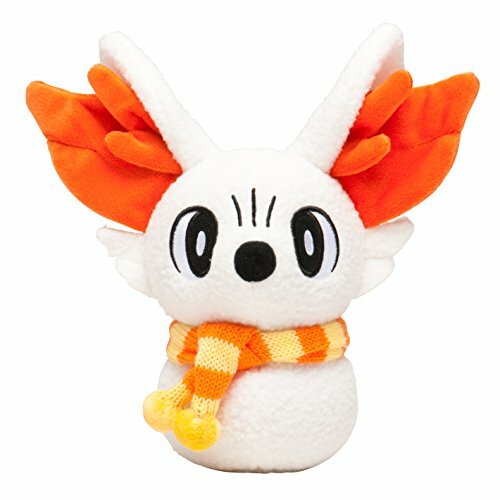 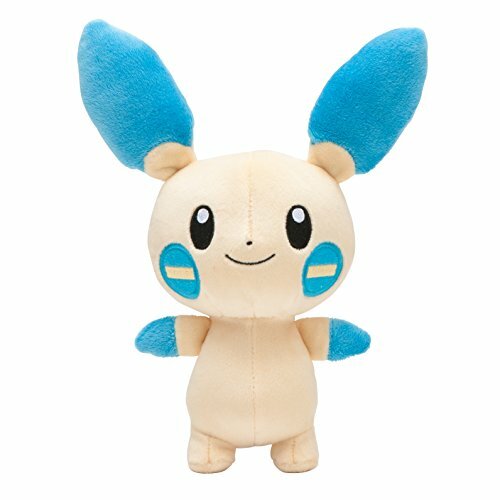 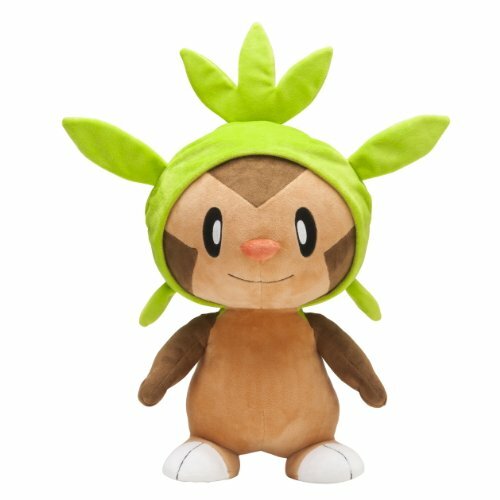 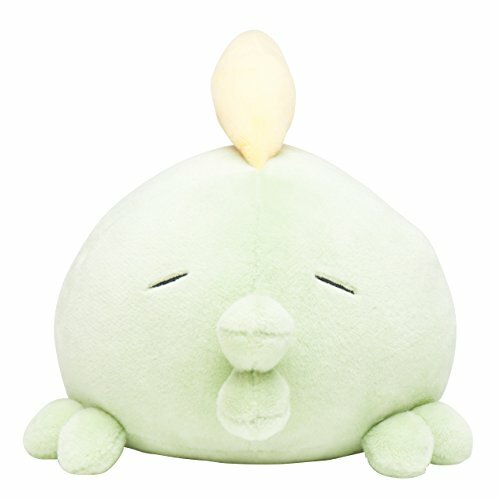 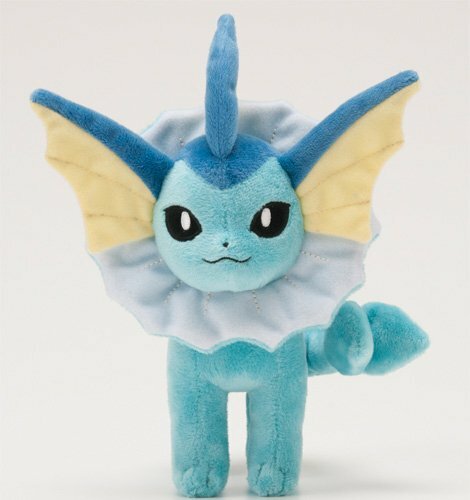 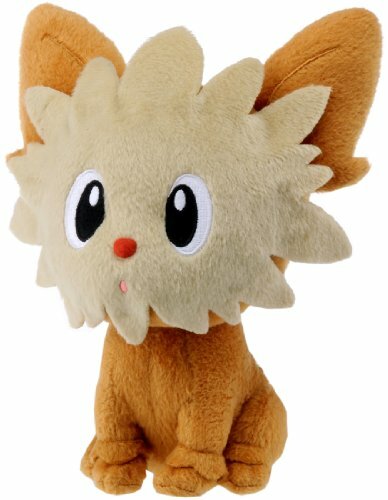 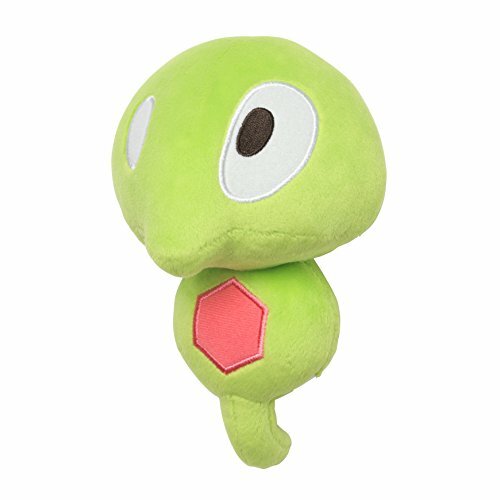 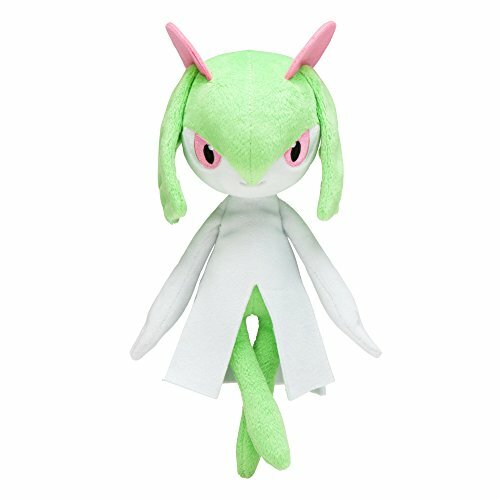 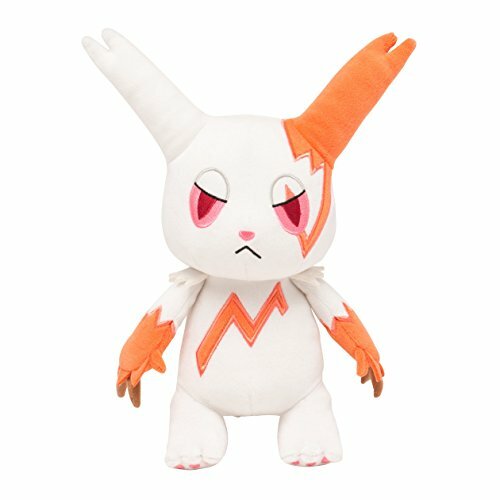 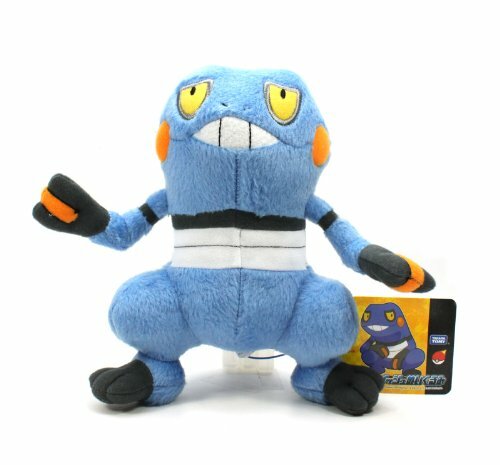 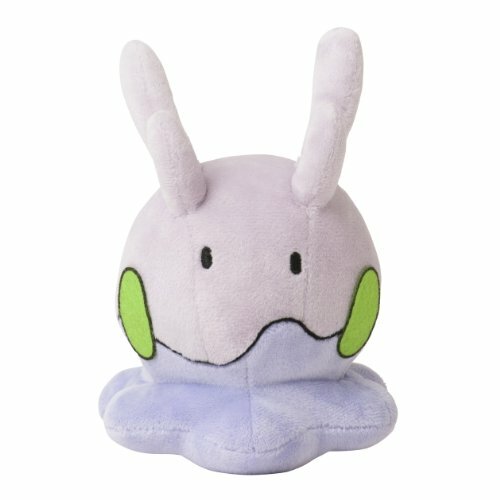 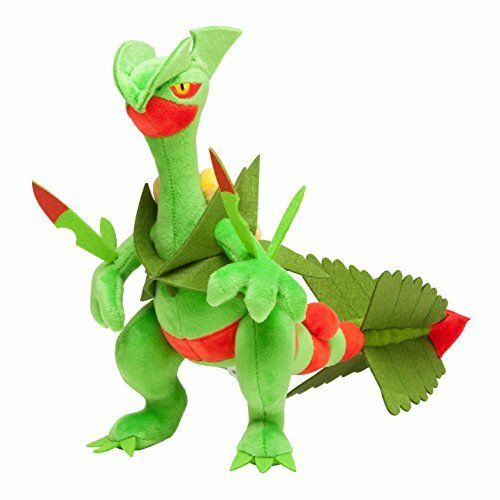 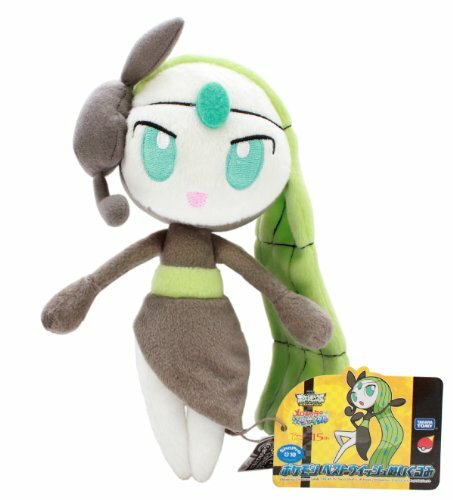 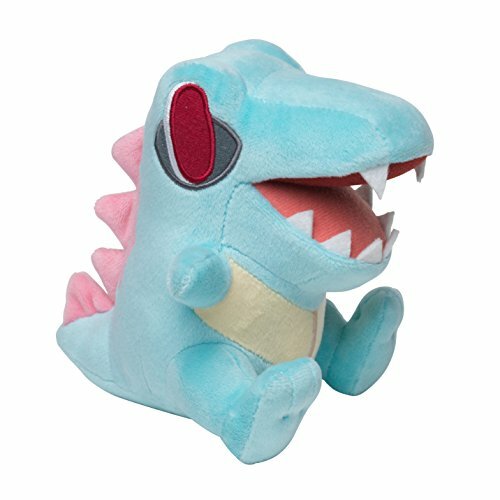 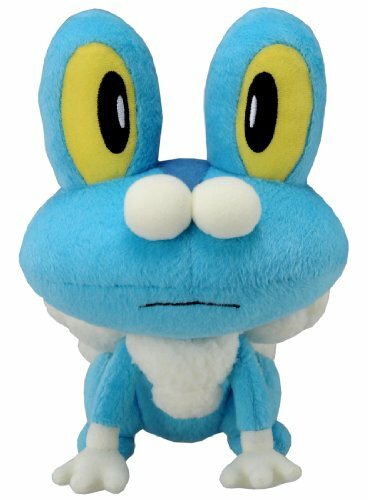 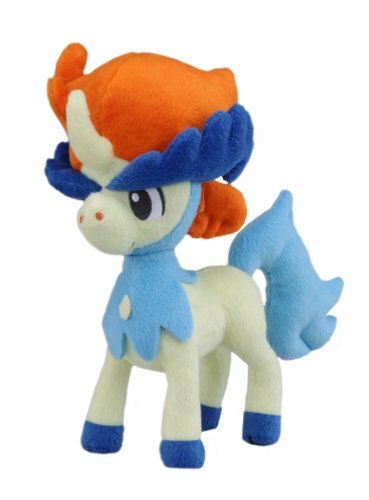 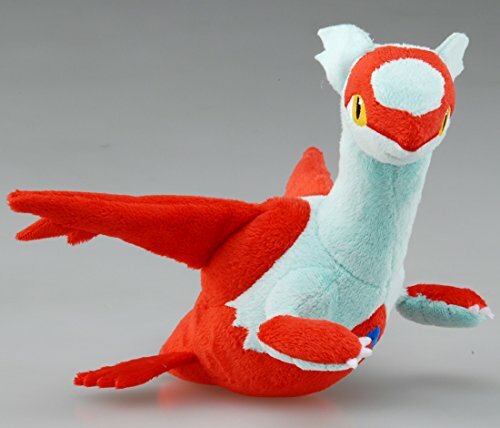 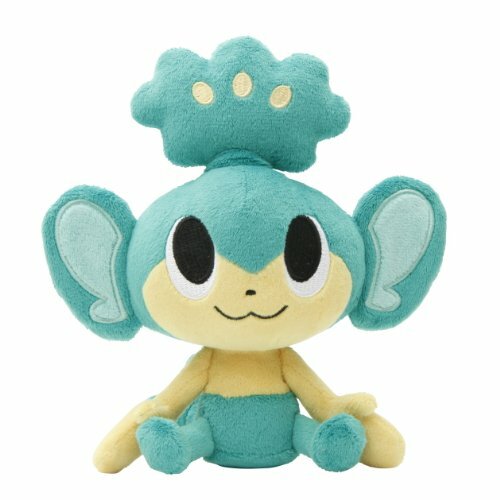 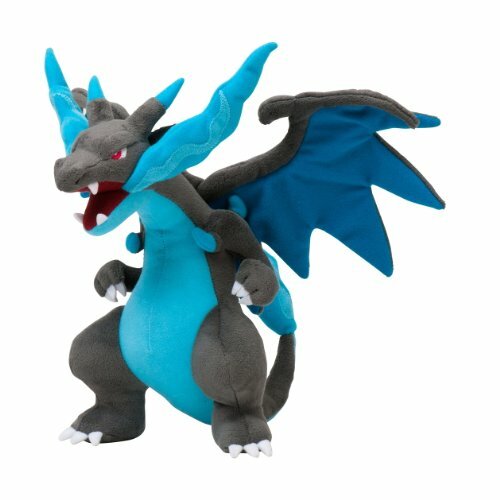 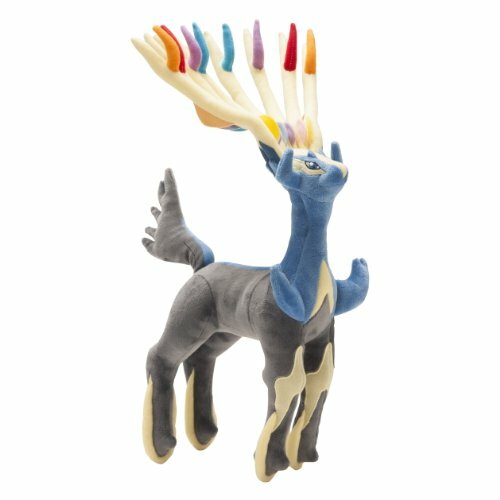 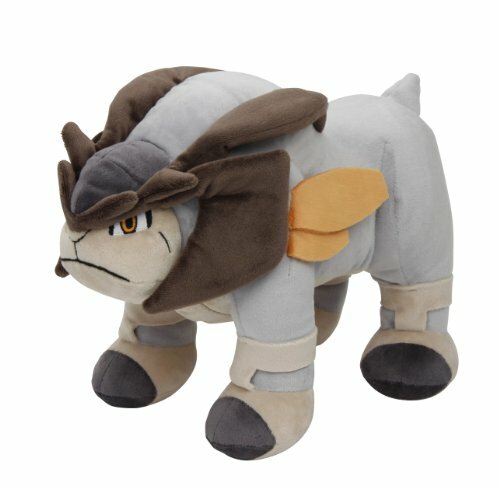 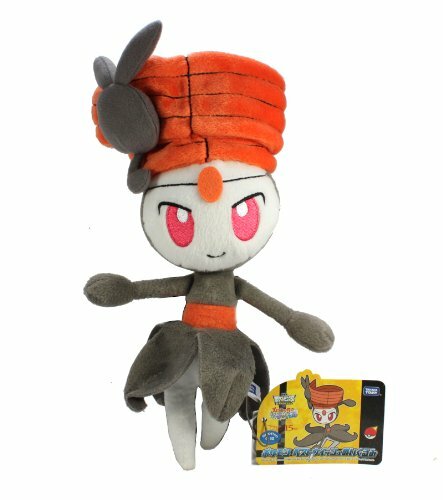 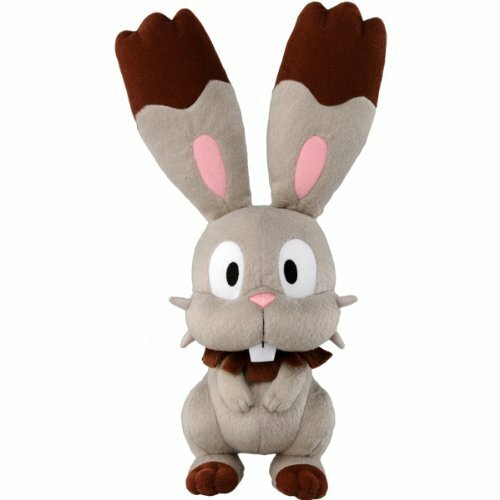 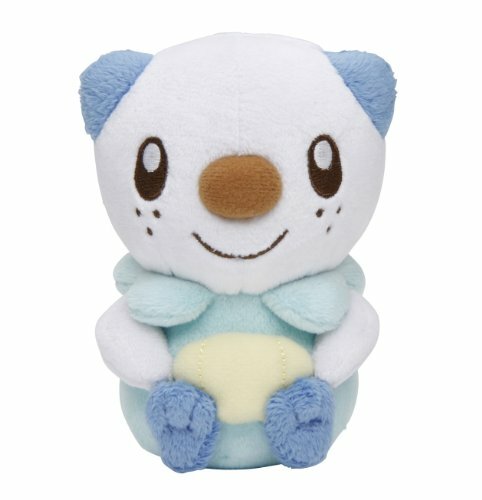 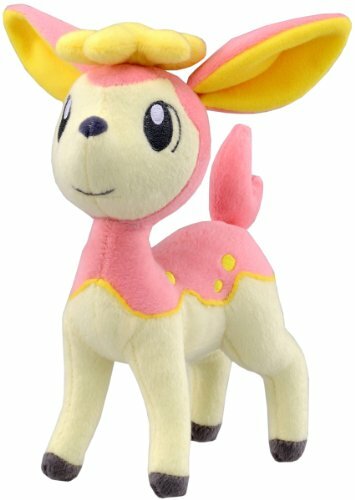 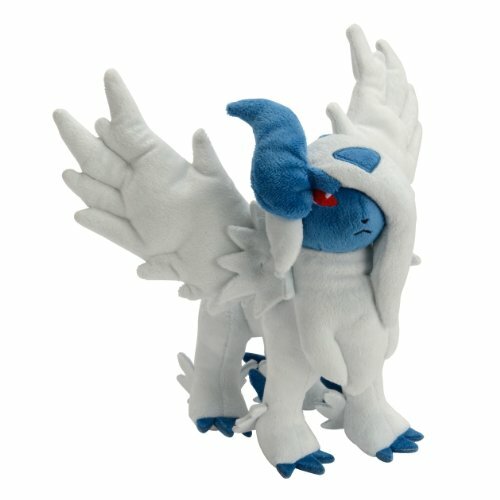 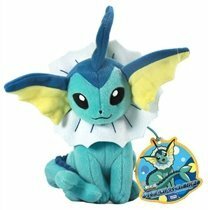 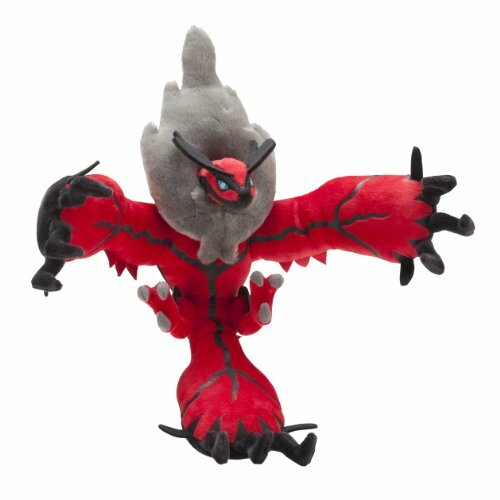 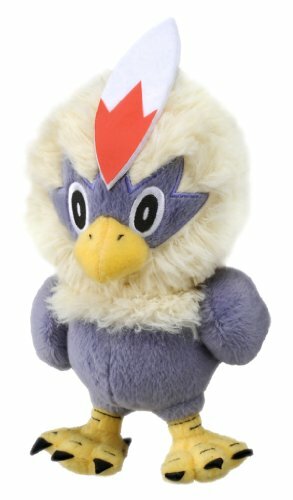 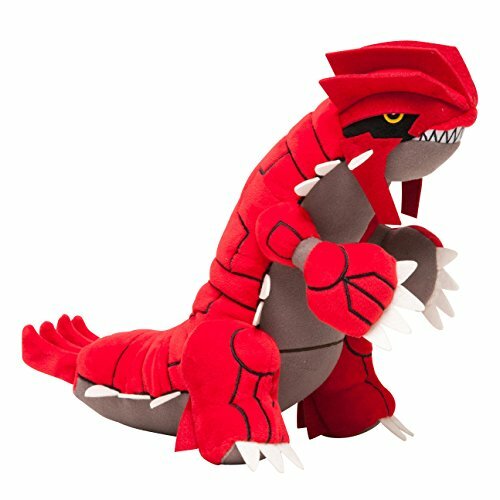 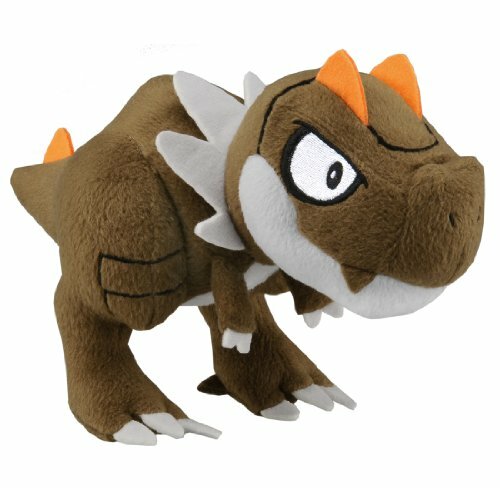 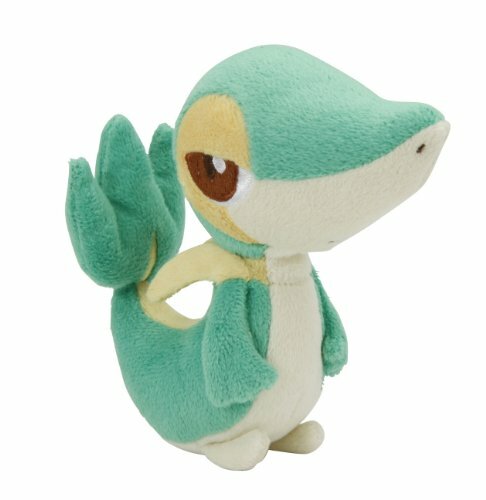 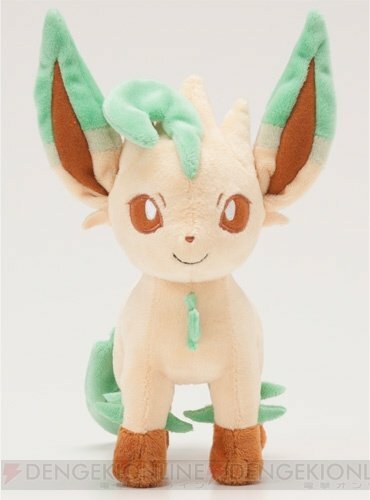 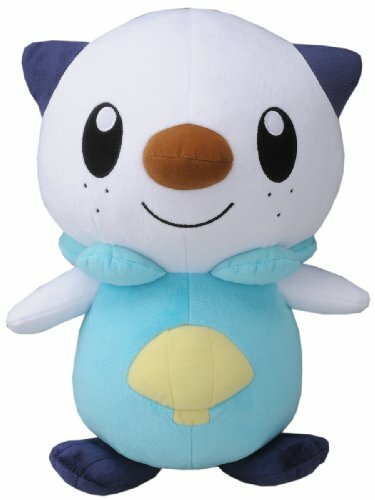 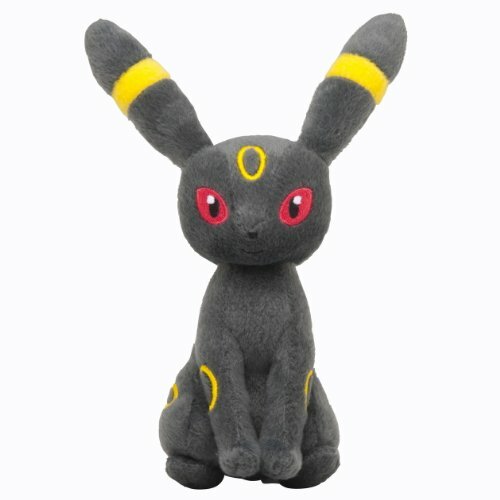 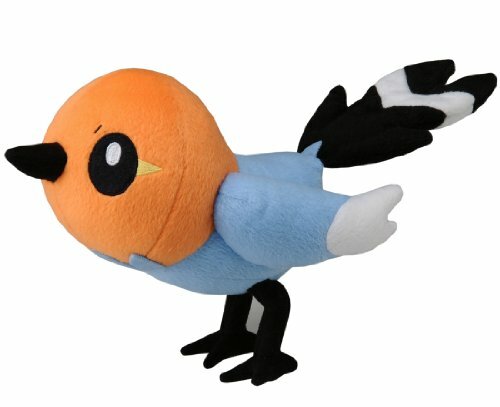 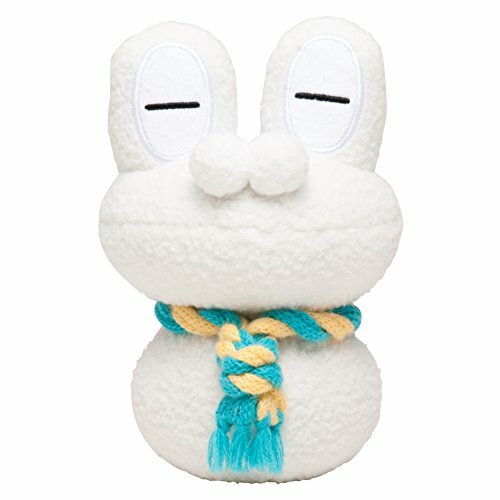 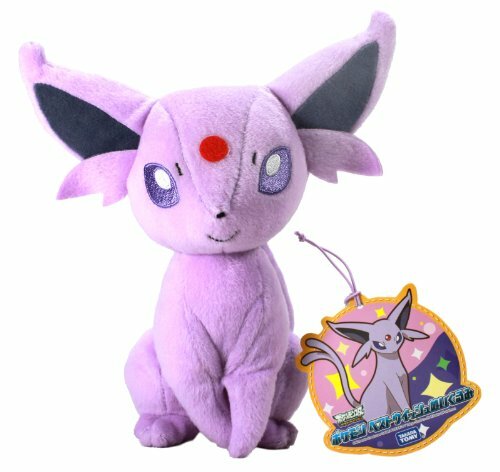 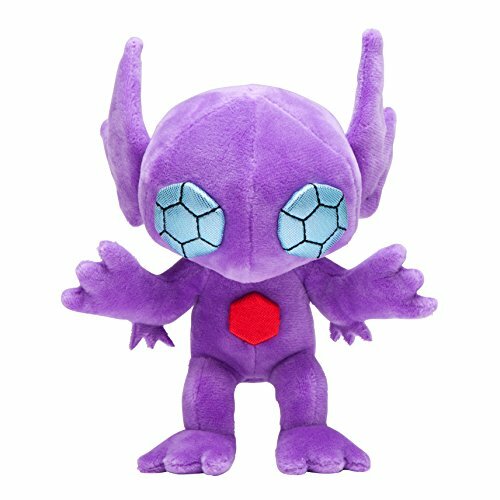 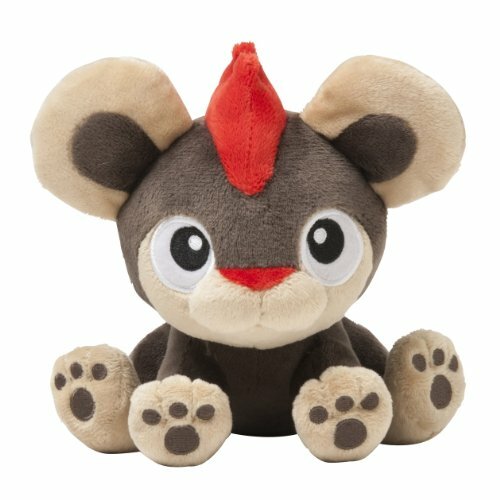 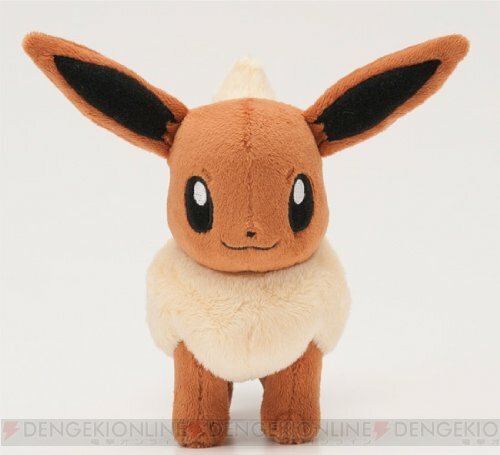 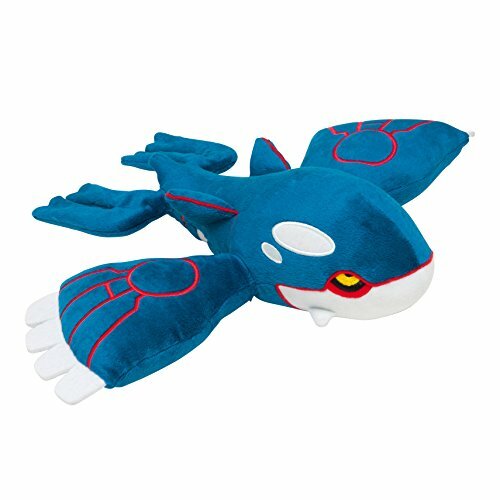 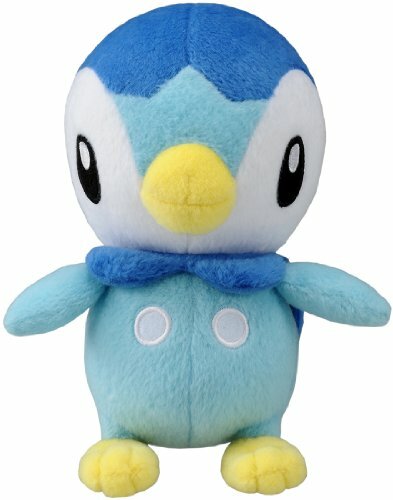 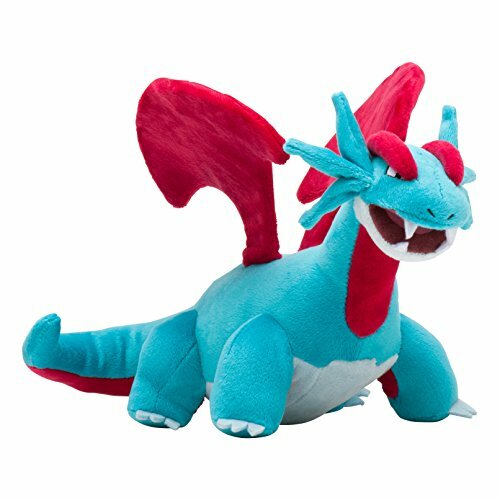 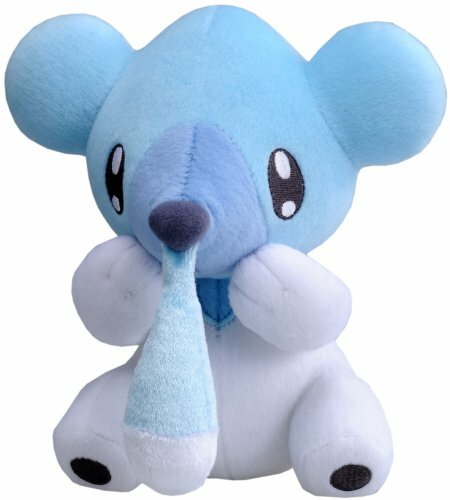 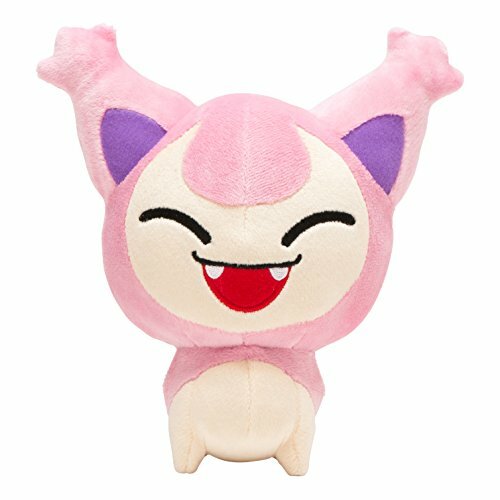 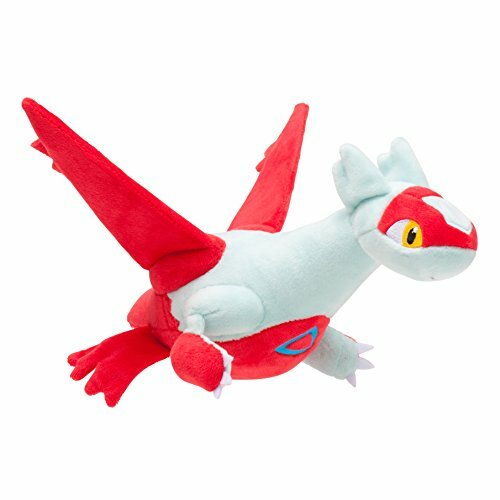 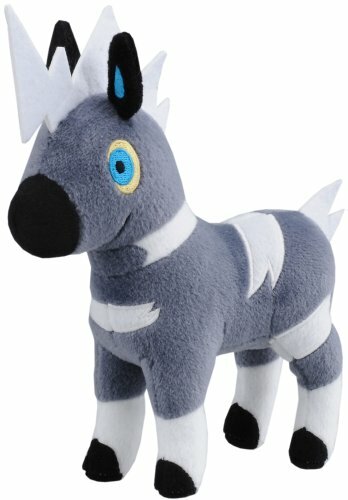 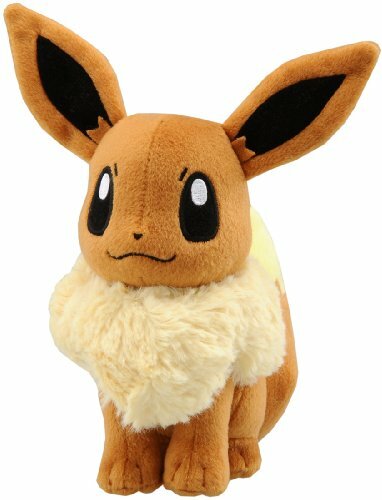 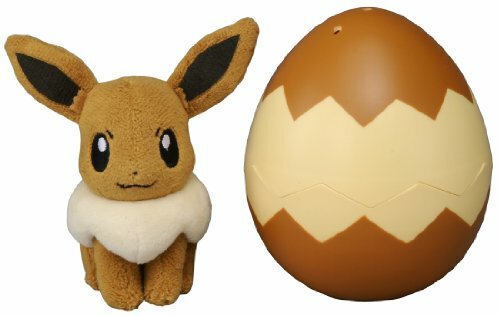 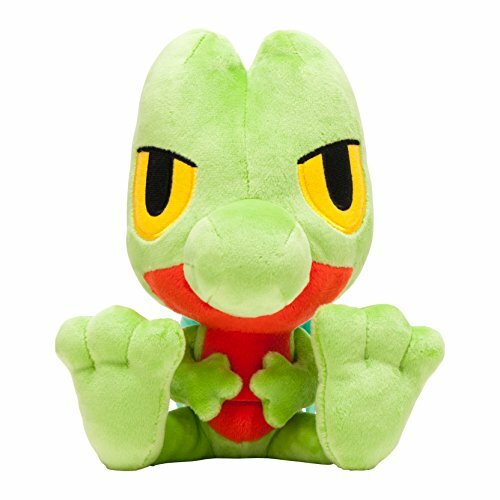 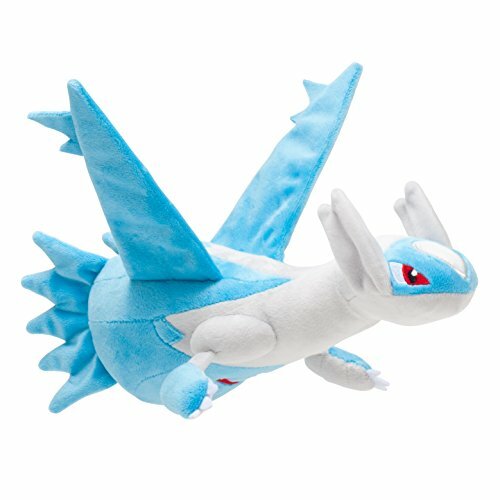 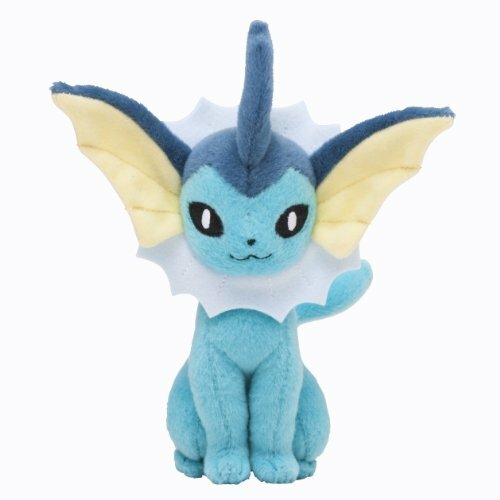 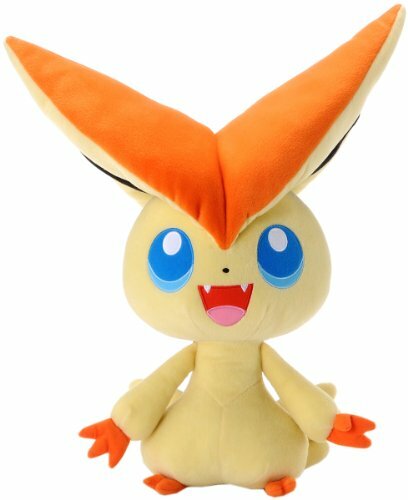 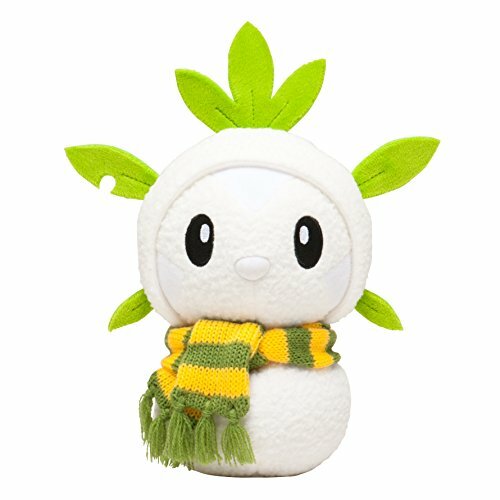 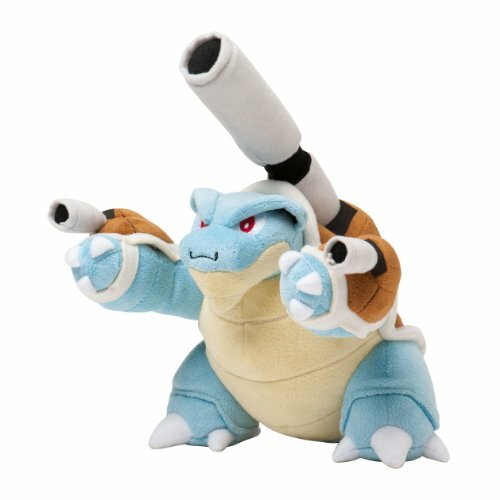 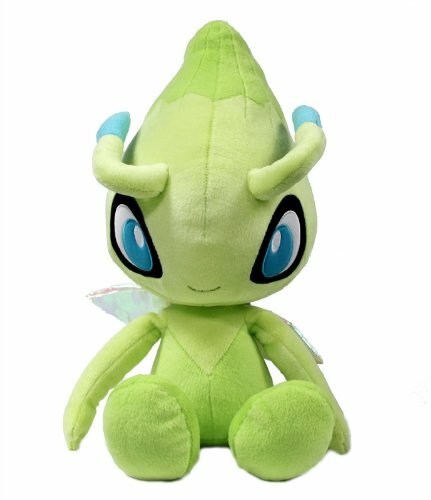 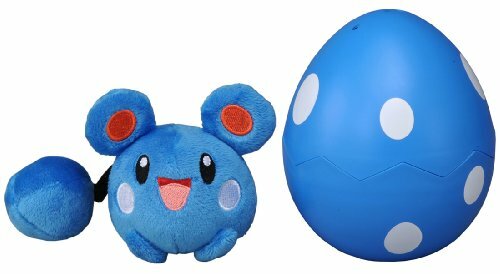 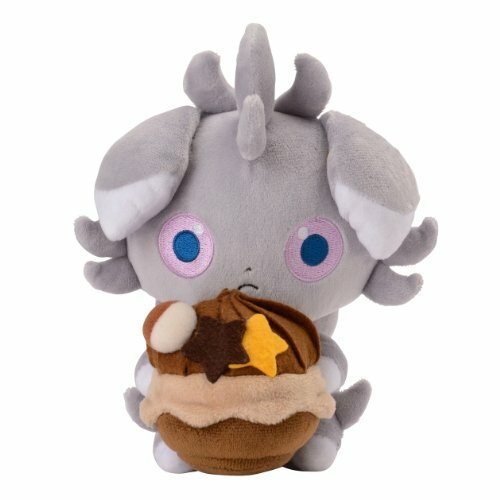 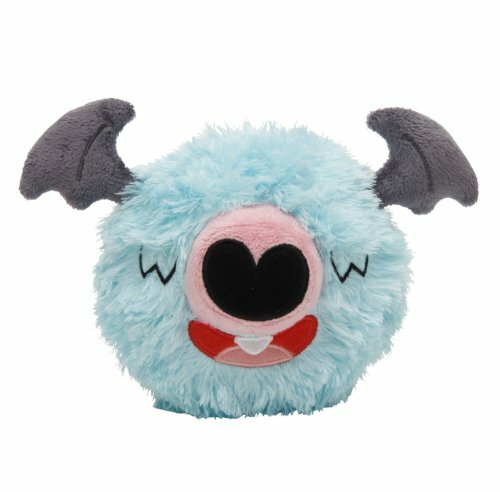 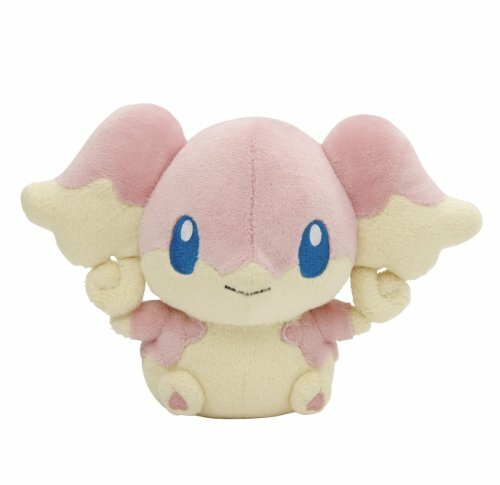 Pokemon Center Plush Doll Espurr Wanted!!! 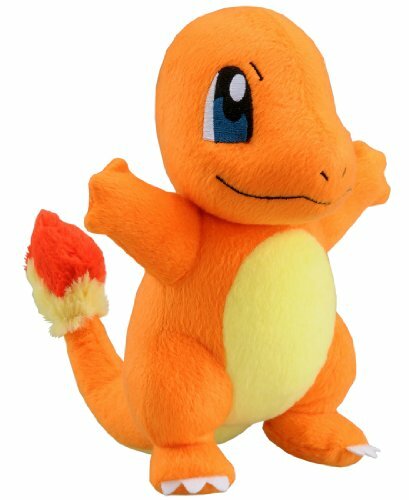 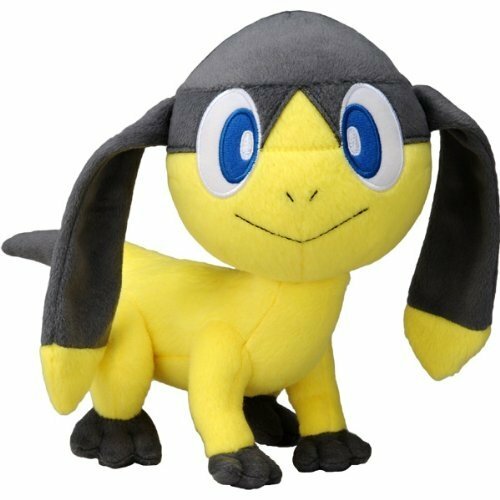 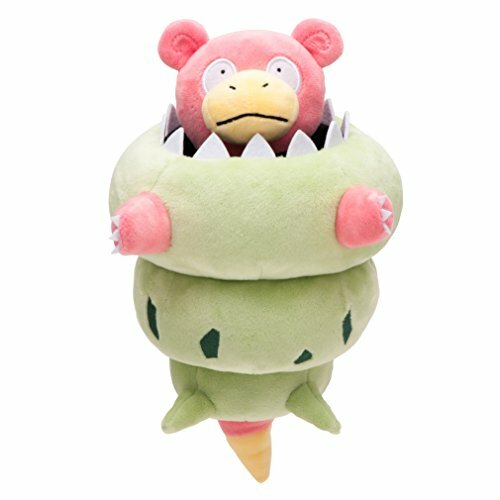 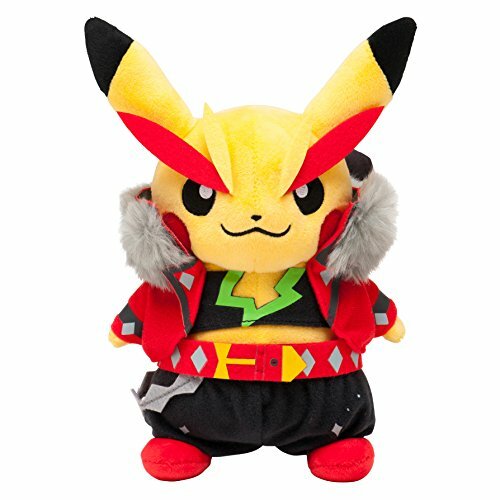 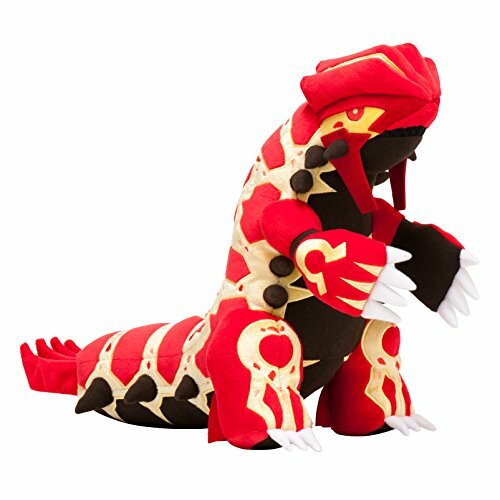 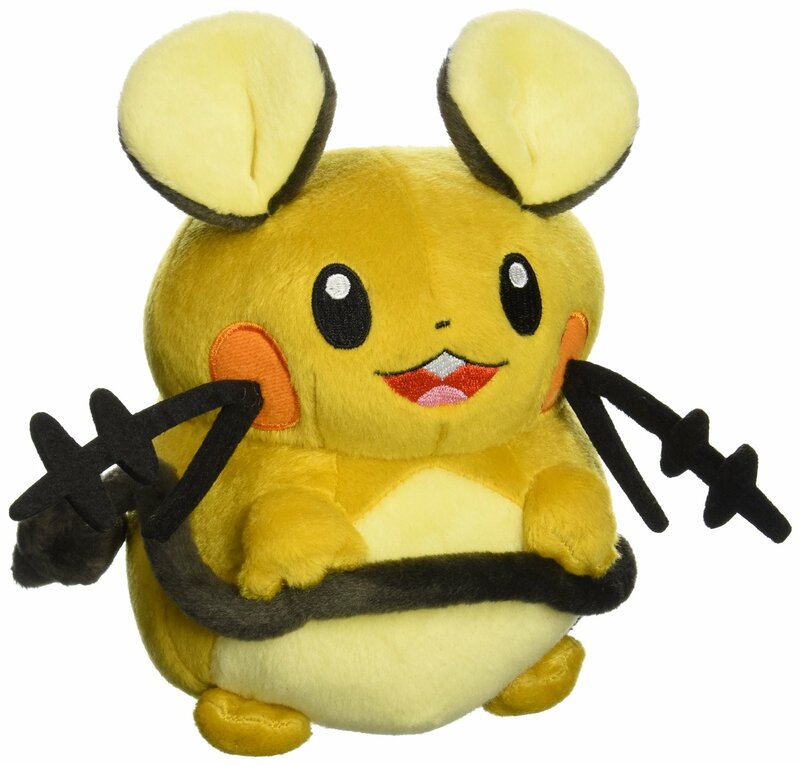 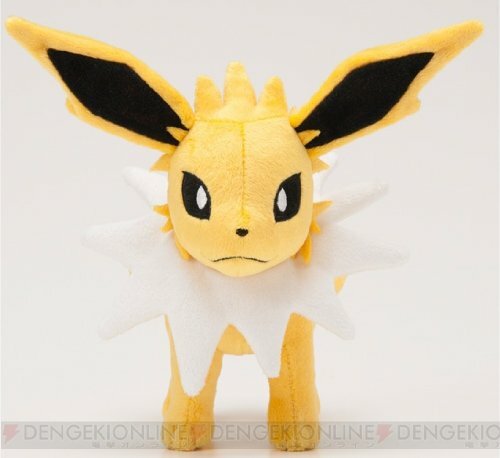 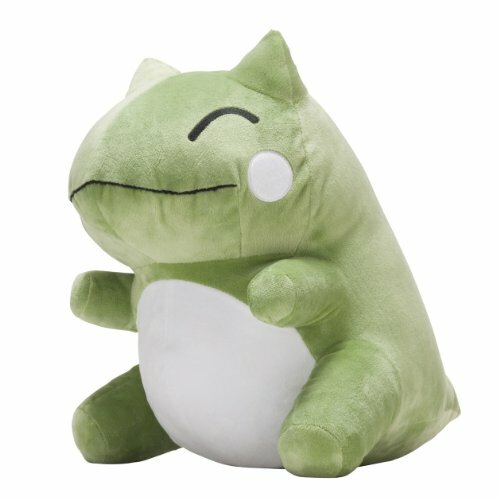 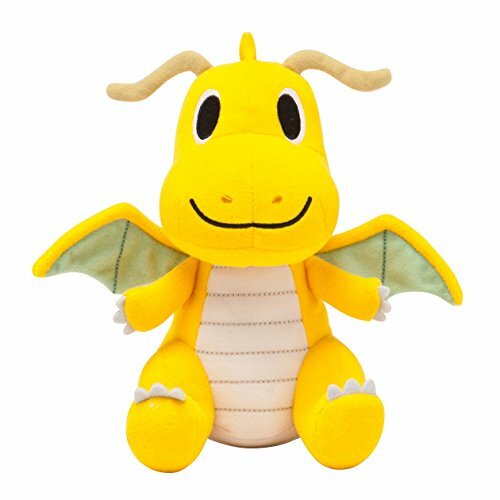 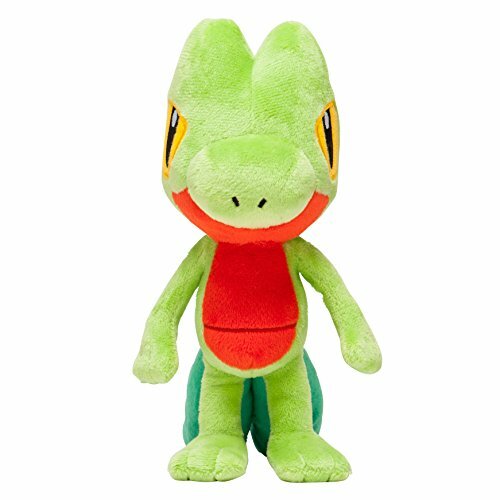 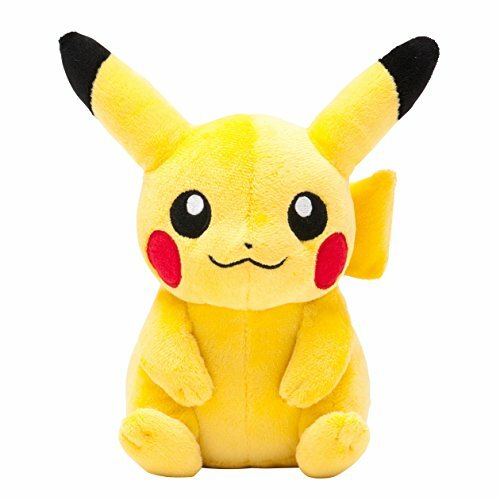 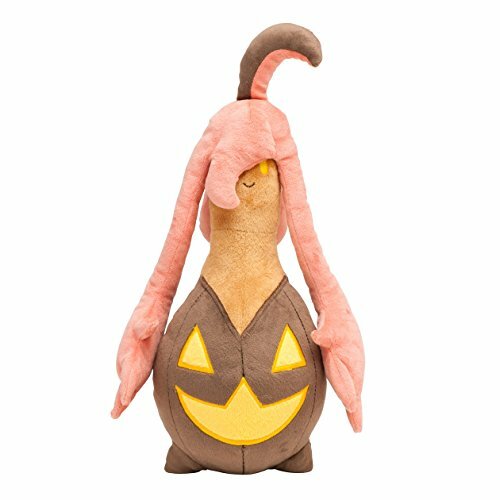 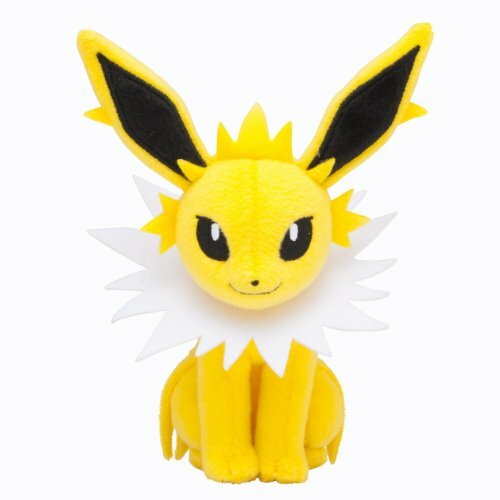 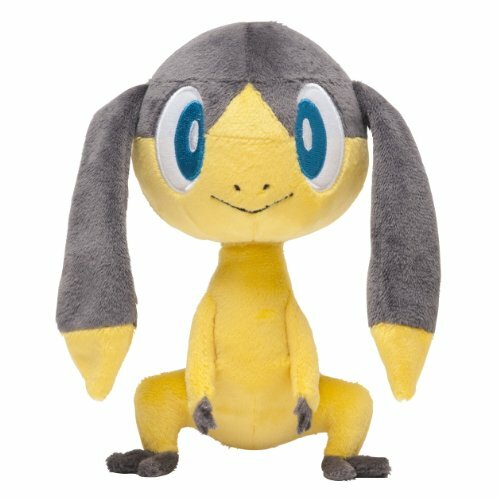 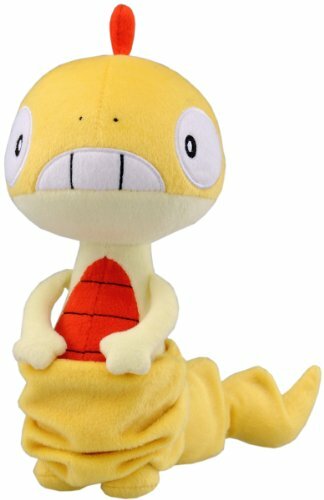 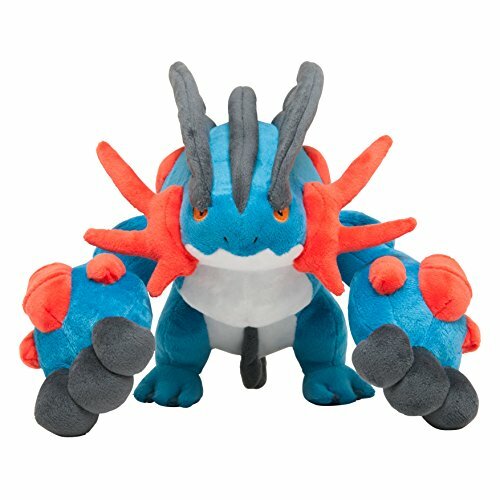 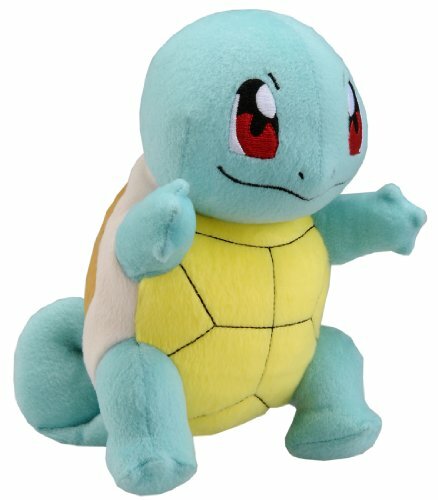 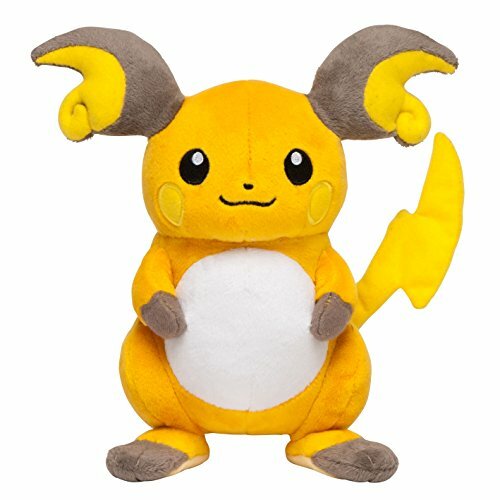 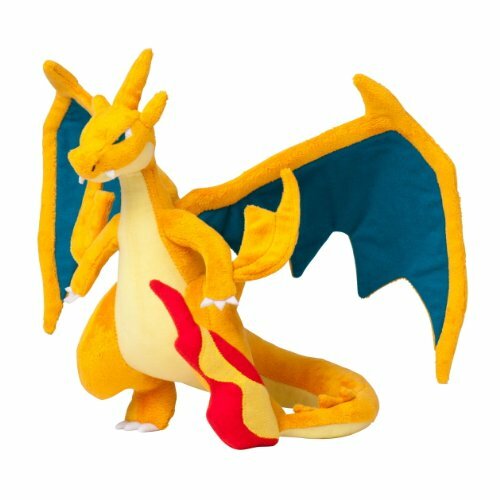 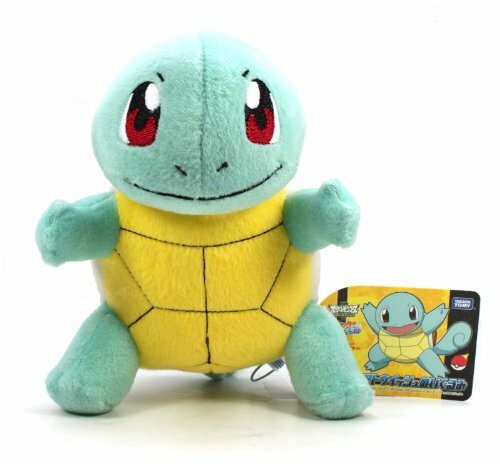 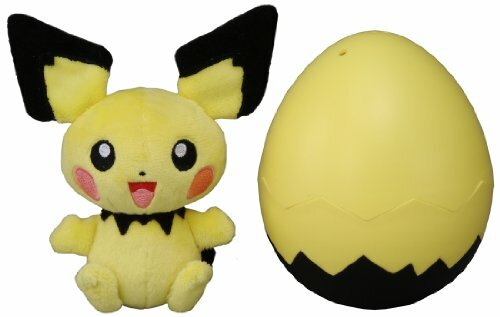 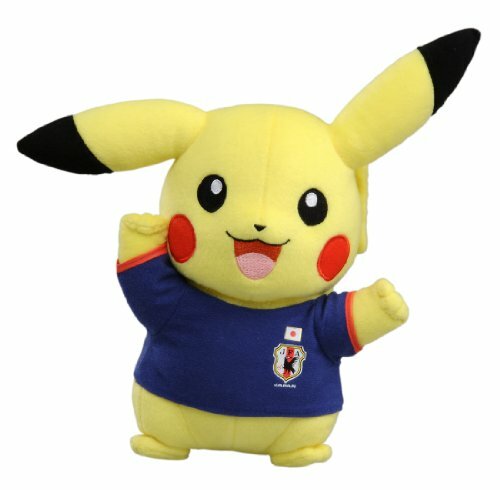 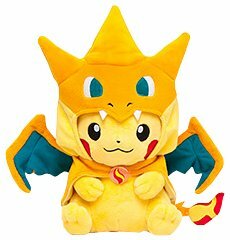 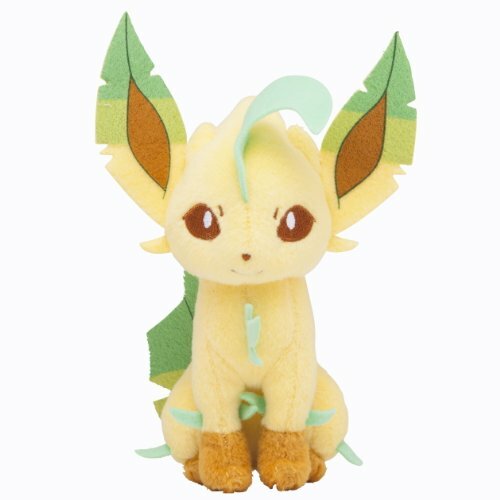 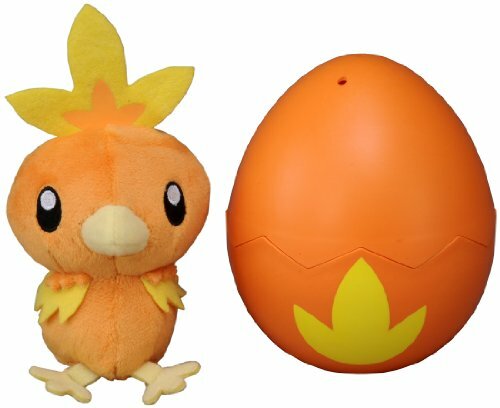 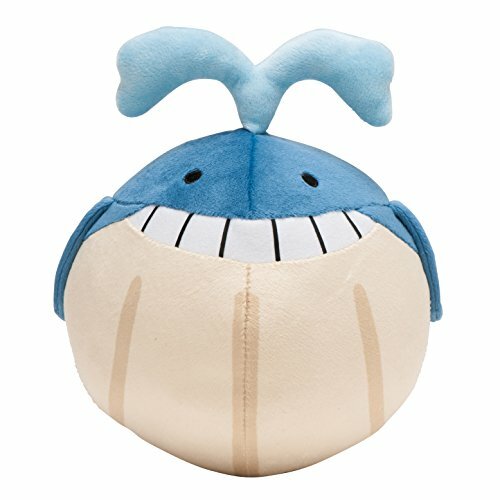 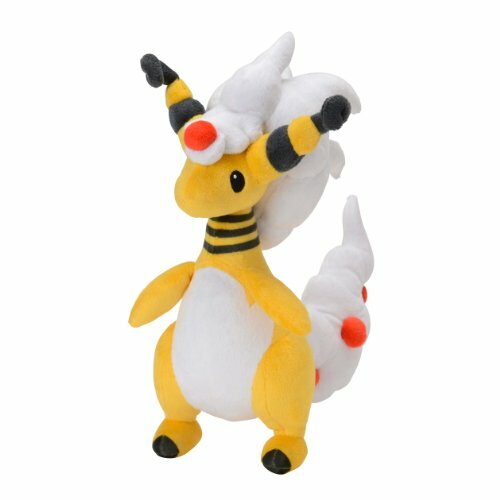 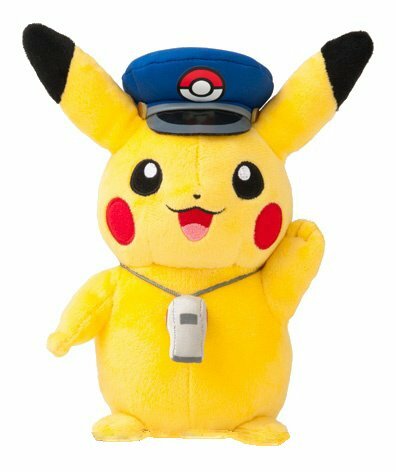 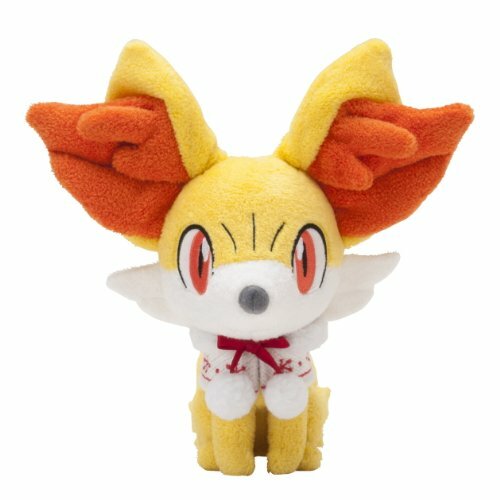 Pokemon Center Plush Doll Pikachu Sitting Ver.